Discover and implement the skills that turn proficient or aspirational individuals into high-performing team members and team leaders. Designed for key individuals who regularly interact with internal or external customers. The personal effectiveness training course is suited to proficient staff members who are looking to either work more effectively to increase the impact they have on their organisation, or work at a more senior level within their team. It is also suitable for an employee who is aspiring to be a team leader. The course covers the key skills that turn a competent individual into an effective team player or aspiring team leader. 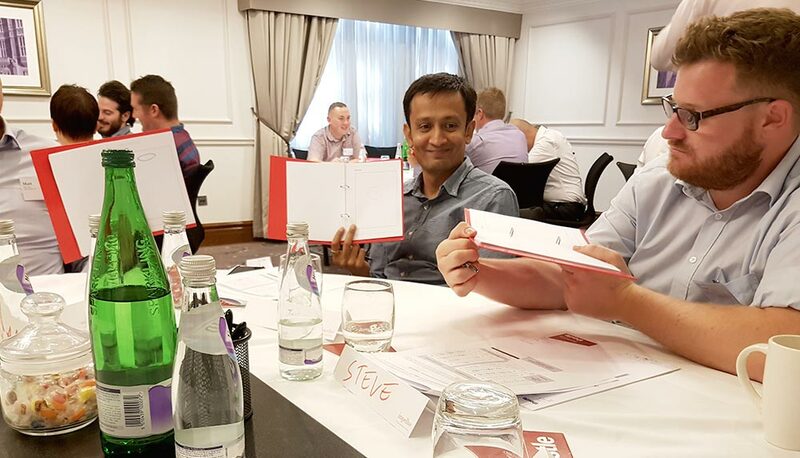 Delegates study how effective teams perform, the ways in which they communicate and the practices that allow focus and openness around performance feedback without creating conflict or miscommunication. Recognising own value in the workplace. This course can be taken individually or as the module that leads to an ILM Level 2 Award in Effective Team Member Skills. Call 0800 619 1230 for more information. Level 2 is for key team members who have to engage internal or external customers, or aspire to management and leadership. The trainer made us feel comfortable and encouraged interaction and debate. The content was relevant and the course was delivered at a good pace.